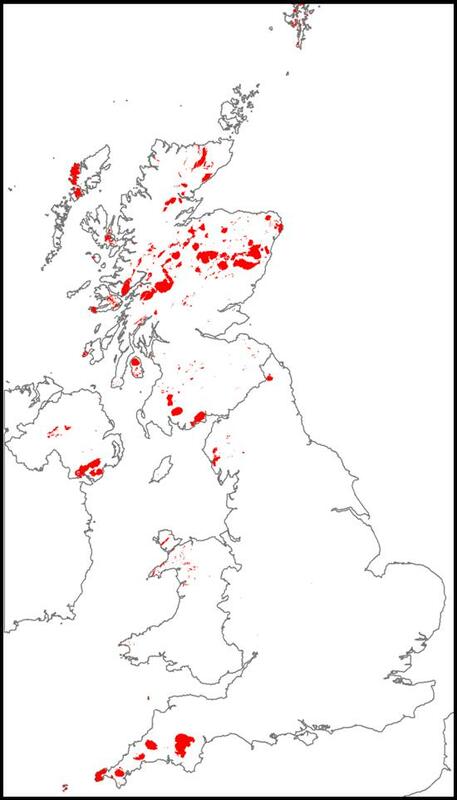 The exploitation of geothermal resources in the UK remains minimal even when compared with other countries in a similar, non-volcanic, setting. The best EGS prospects for power generation are the radiogenic granites in the southwest and northeast of England. Proven temperatures of 100 °C were measured at a depth of 2.6 km during the UK Hot Dry Rock (HDR) programme in Cornwall and 46.2 °C at a depth of 995 m in the Eastgate borehole drilled into the North Pennine batholith (Weardale granite) in northeast England. Geothermal Engineering Limited (GEL) have commenced drilling for a pilot power project (1-3 MWe) at the United Downs Industrial Estate in Cornwall. There is significant interest in low temperature mine waters for energy for facilities heating and cooling.